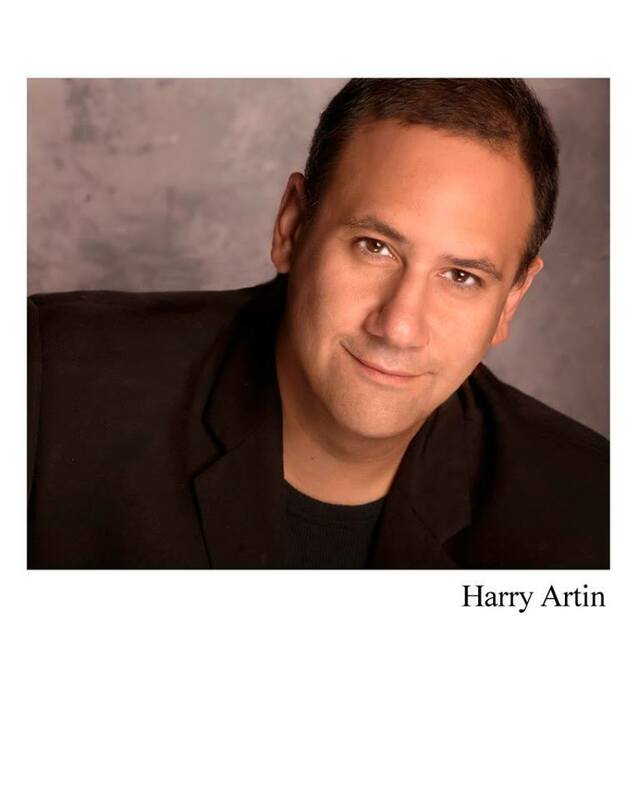 Harry Artin is a shocking comic who specializes in off the wall comedy and has many characters and entities. 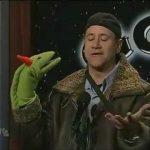 He is also into wordplay and one liners. MTV, Last Comic Standing, Howard Stern, Mancow, Jerry Springer, Fox 2.